A regular booster is necessary to maintain protection against infectious diseases such as parvovirus, distemper, canine (kennel) cough, feline enteritis and cat flu. Vaccination stimulates the body to produce protective antibodies against these serious diseases. Remember to protect horses against tetanus, ferrets against distemper and rabbits against calicivirus. Unfortunately there is no vaccine in Australia for protection against myxomatosis in rabbits. Farm animals such as sheep, goats, alpaca and cattle require an annual 5 in 1 type vaccination. You can also purchase individual doses or a small quantity of vaccine and worm drench from our clinic to treat your individual farm animals or small herds. Puppies and kittens at our practice are given vaccination boosters at 6-8wks of age, 10-12wks and at 16-18wks weeks of age - to maximise their protection against infectious disease. Parvovirus, canine cough and cat flu (feline respiratory disease) are all highly infectious and are a significant problem in the Wollondilly, Goulburn and Macarthur areas. 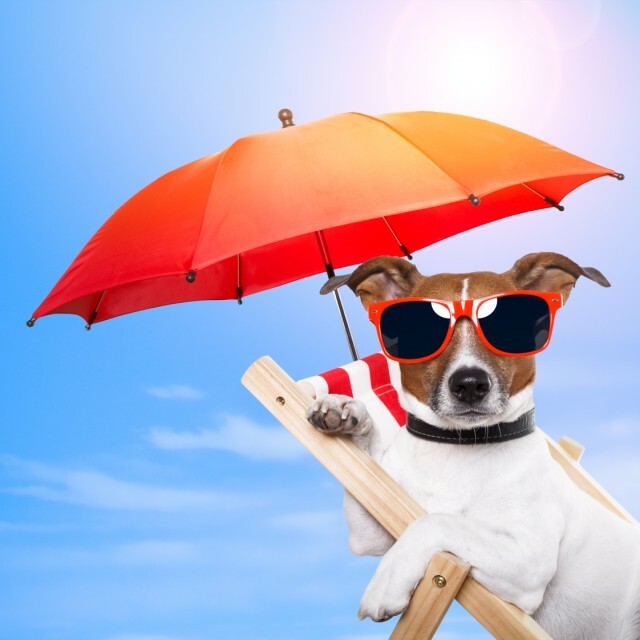 An annual booster maintains best protection. 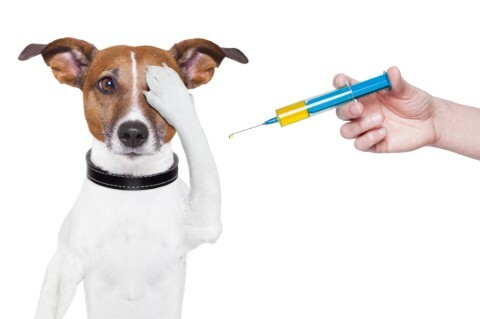 A pet that has missed their booster can be brought back to full protection by re-vaccinating at any age! 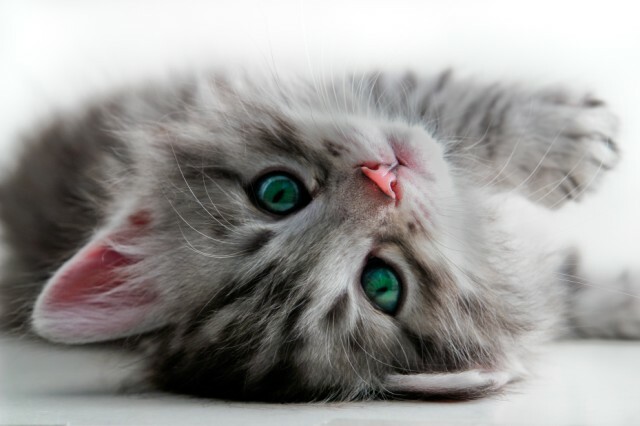 Your puppy or kitten is not fully protected until after their final booster at 4 months of age. Contact us if you have any questions or concerns about vaccination.